Let this truth be self-evident: I have not had nearly enough crab cakes in my life before deciding to go vegan. It’s a shame really, because I did have quite an affinity for them while I was eating meat, and never ate them to the point of being over-saturated. Because so many of us currently eat meat, or ate it in the not-so-distant past, I believe it’s human nature to want to find a similar substitute for classic dishes once we make the switch. I want to have my cake and eat it too, so-to-speak, only this time, it’s crab. Jenn Segal is a culinary school graduate, and restaurant veteran. 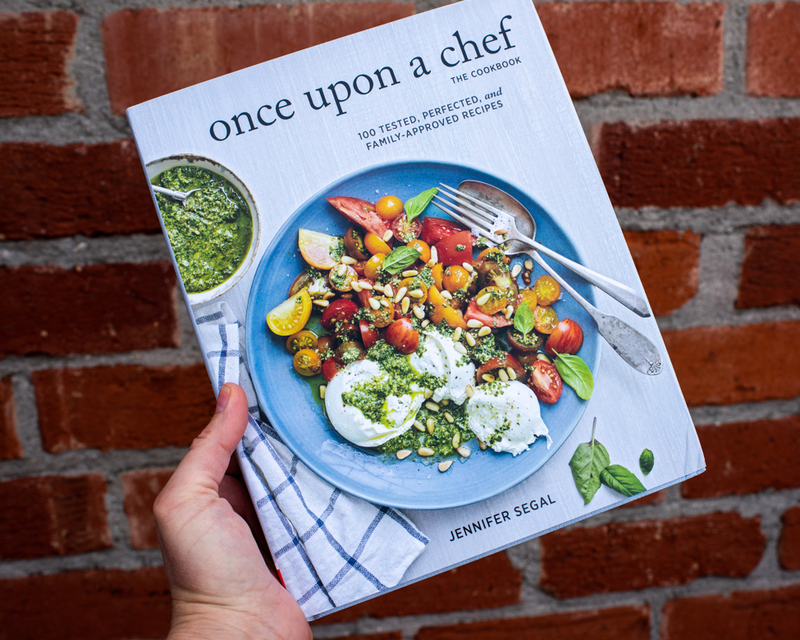 After getting married and having two children, she created her very popular food blog titled Once Upon A Chef, and has finally realized her dream of writing a cookbook! 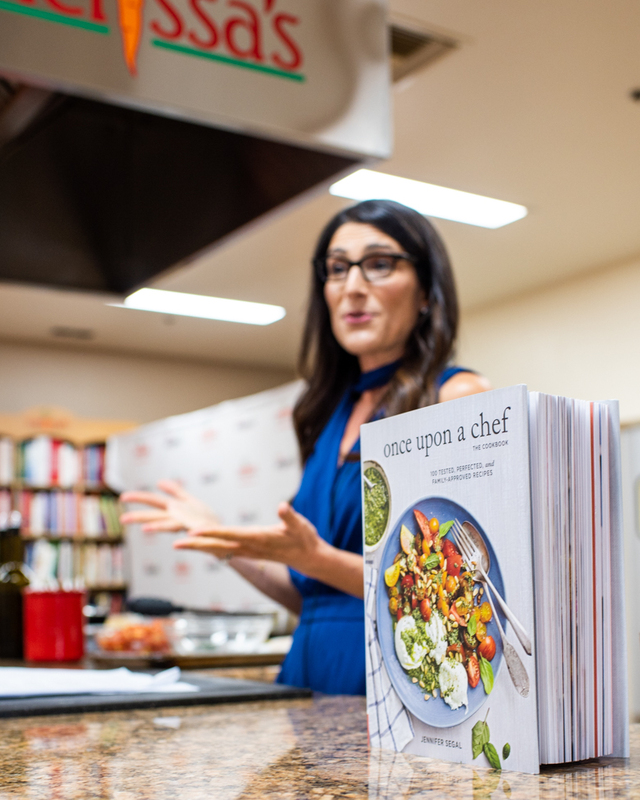 She recently visited Melissa’s Produce, and while her book is largely for non-vegans, one thing was very intriguing about her. 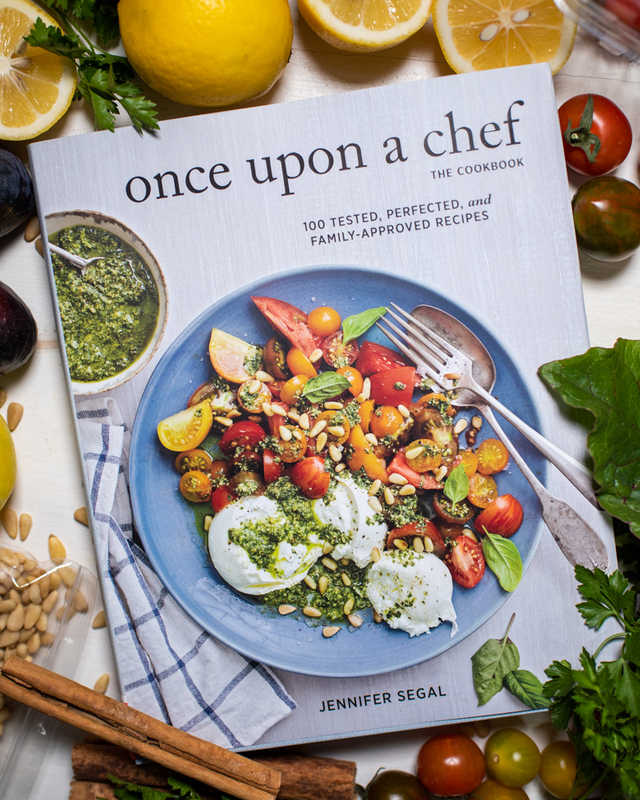 She claims that every recipe in her new book, Once Upon A Chef, has tested, perfected and family-approved recipes. Perfected is the term that piqued my interest. To make that claim is pretty lofty, but I’ve got to tell you, she’s right. Once I heard Crab Cakes mentioned, ideas immediately began flooding my brain on how to veganize them. Because every recipe in her book is perfected, I knew that using Hearts of Palm in the recipe instead of crab would give it the meatiness and flavor that would work really well as a substitute, and that it would simply work. We go through life and gather experiences, and this hearts of palm trick has stuck with me for years. 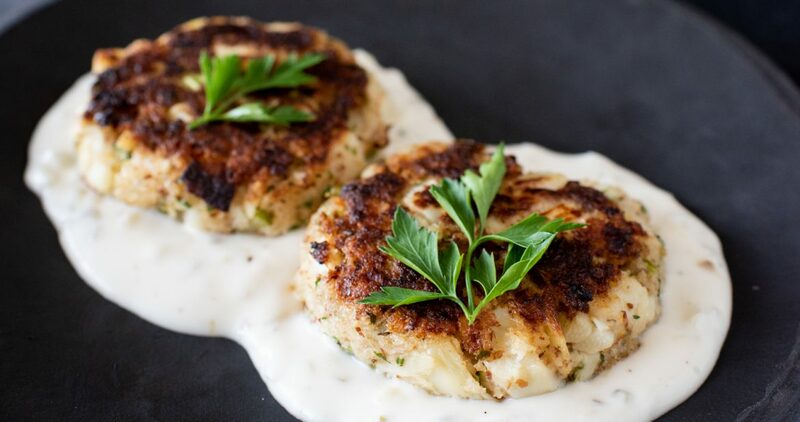 I once had Hearts of Palm Crab Cakes at Mowhawk Bend, and have dreamt of them ever since. 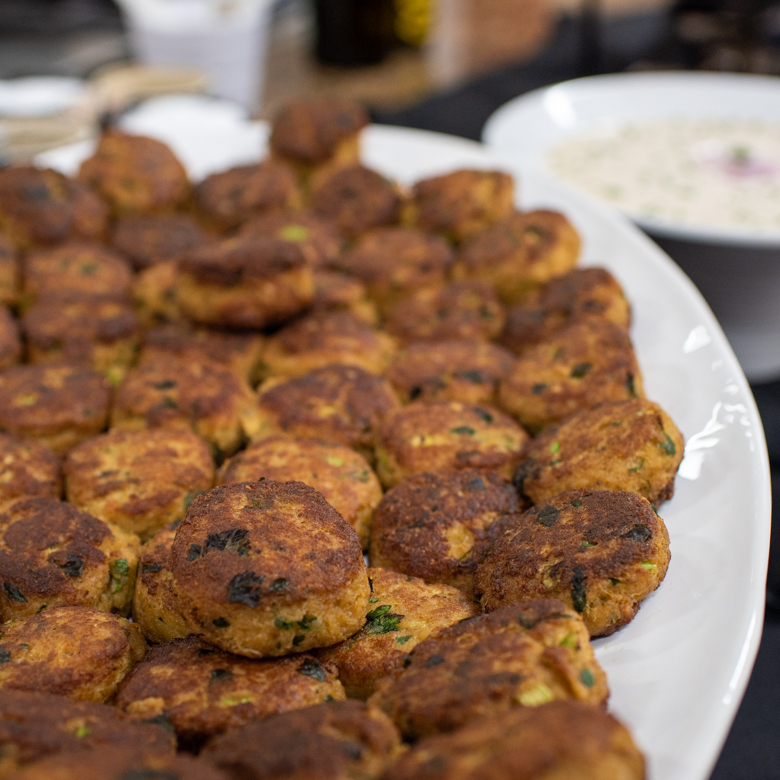 Finally the stars aligned, and I managed to manifest some of my own – damn good vegan crab cakes. These are phenomenal as an appetizer, but if you add some fire-grilled veggies on the side, you’ve got an impressive plant-based meal! Now, having veganized one of her recipes, I can say with certainty that her recipes are legit. It’s worth picking up if you’re a non-vegan/vegetarian, most def! If you’re an adventurous plant-eater like myself, you would be doing yourself a favor if you picked it up too. I plan to make many more recipes out of this book, and make them my own – all plant based. 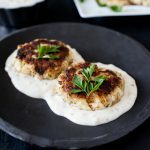 I really hope you enjoy my version of vegan crab cakes complete with a quick vegan tartar sauce too! Many thanks to Jenn for the inspiration! 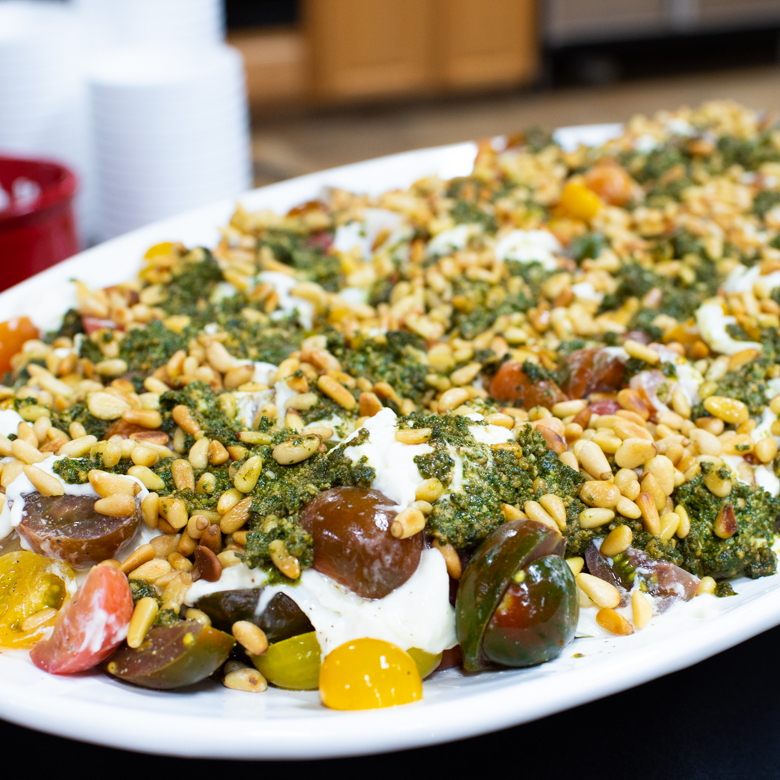 As always, if you try this recipe, I’d love to see how you like it! Follow me on Instagram, and Tag #thedevilwearsparsley. I’m also on Facebook, and check out my YouTube channel for food hacks, how-to’s and amazing craft beer and food pairings! You can also subscribe to my newsletter here, so you don’t miss a beat! 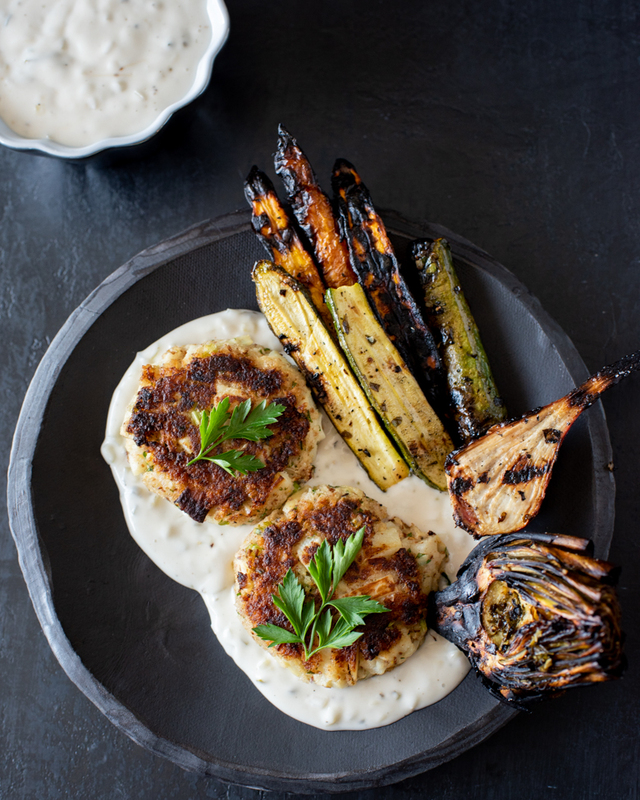 Inspired by the Maryland-Style Crab Cake Recipe on page 44 of Jenn Segal's new cookbook Once Upon A Chef, this plant-based version really hits it out of the park! 1 Pound Hearts of Palm Drained and cut into 1/2 - 1/4 inch dice. In a small bowl, mix the ground flax seeds and water. Mix well, and set aside. 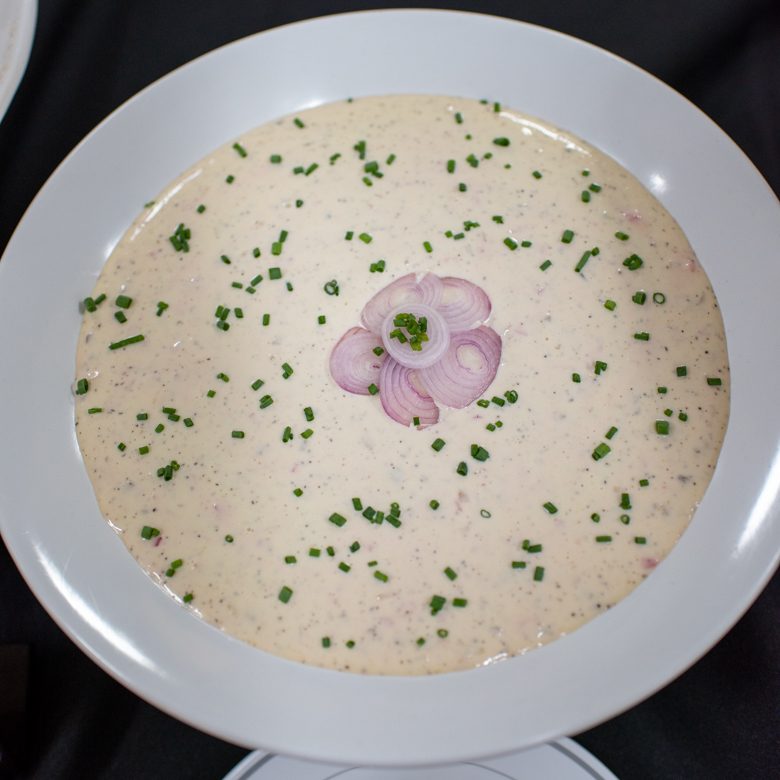 To a large bowl, add the diced hearts of palm, Vegenaise, Dijon mustard, Worcestershire sauce, Old Bay seasoning, salt, celery, parsley, and flax mixture. Mix well. Add in the Panko bread crumbs, and gently fold until everything is incorporated. 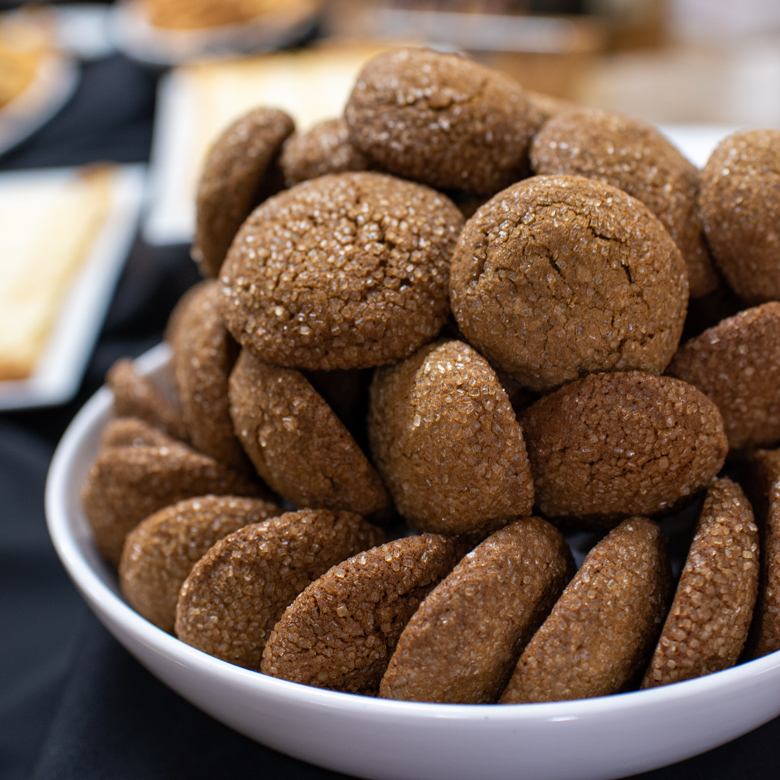 Using a 1/4 cup scoop, scoop the mixture, and shape into round patties, about 1/2 inch thick. Place on a cookie sheet, and repeat until no more mixture remains. Cover, and refrigerate for one hour. This allows the mixture to set well, so the cakes don't fall apart while frying. 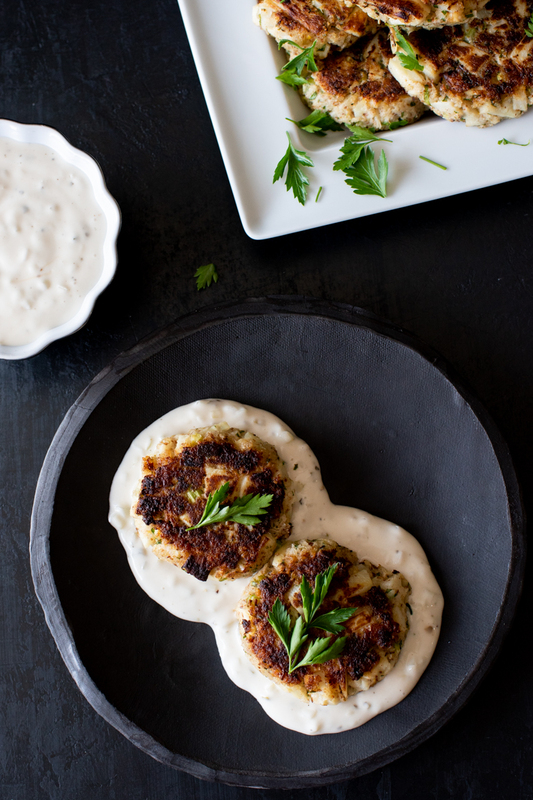 While the patties rest in the refrigerator, make the tartar sauce. Add all ingredients in a medium sized bowl, and mix well. Transfer to a serving dish, cover with plastic wrap, and chill in the refrigerator until ready to use. Preheat a large skillet over medium heat, and coat with the oil. Place the cakes in the pan, and fry until golden brown on each side, about 3-5 minutes. 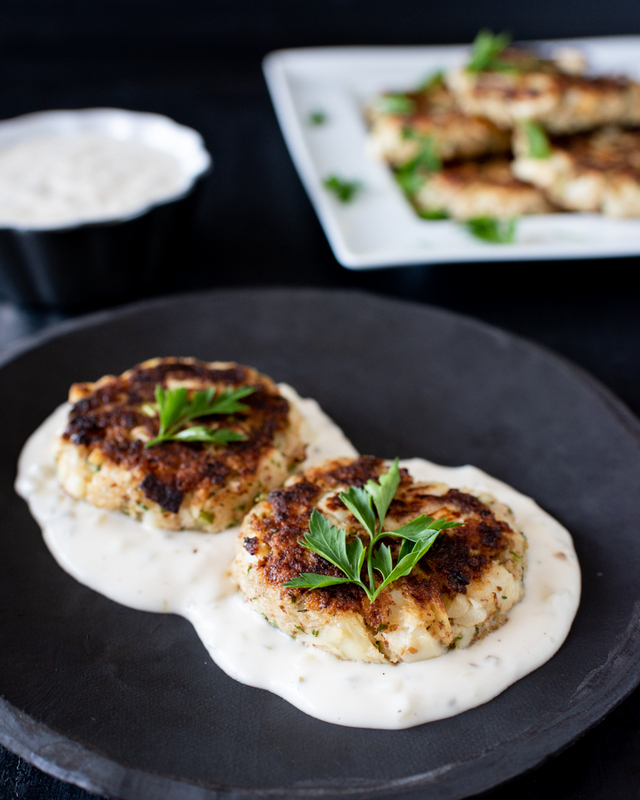 Serve the vegan crab cakes warm, with the tartar sauce. As an alternate serving suggestion, you can dollop some tartar sauce on a plate, and top with the cake. 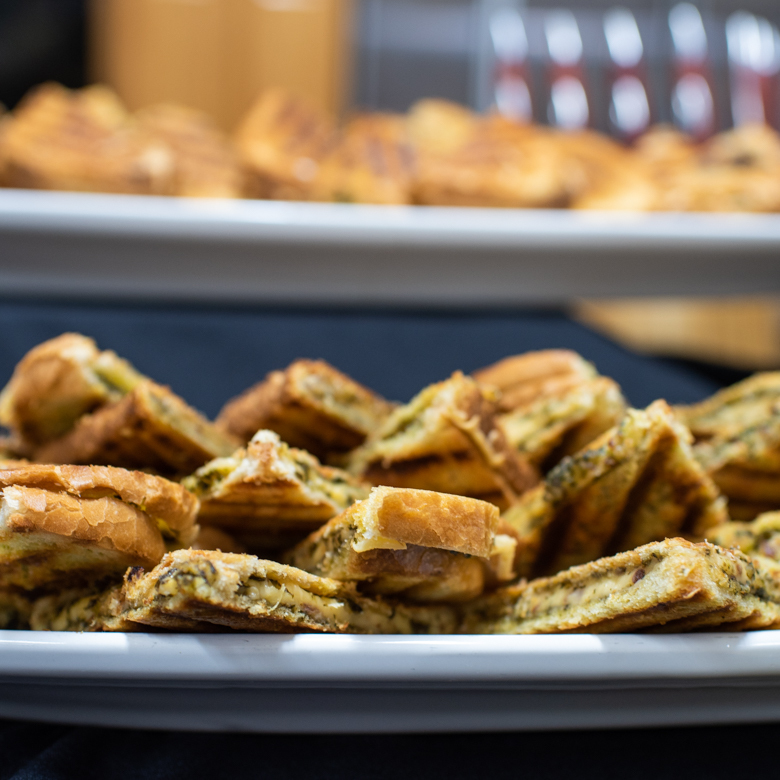 Use a parsley leaf as a garnish! *Disclaimer: I was given this book by Melissa’s Produce, and received produce from them. I was not paid for this post, nor compensated in any other way. All opinions are my own. This post contains affiliate links.